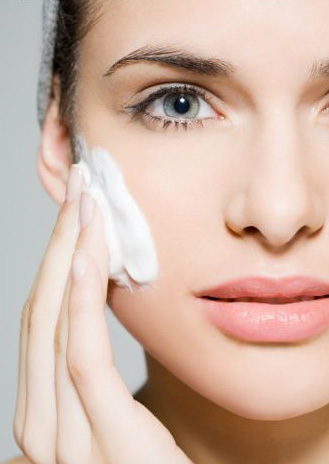 Establishing a good skin routine is all about choosing the right product. Your skin will absorb anything that is put onto it. This means that if your bath and beauty products contain harmful chemicals and toxins, your skin will absorb them. So you want to choose your bath and beauty product carefully. Organic bath and beauty products are a safe alternative that gives great results without compromising your health. Organic bath and beauty products use natural plant derived mild foaming agents, organic essential and carrier oils to give scent and preserve the stability and organic waxes to ease application. Ingredients are purposely grown without use of pesticides, artificial fertilizers and additives and they do not contain carcinogens, trace pesticides and other harmful chemicals found in many common products. Organic ingredients also have higher levels of nutrients than non-organic ingredients so organic ingredients better nourish your skin. What this comes down to us that organic bath and beauty products are safe, do not have harmful chemicals, do not damage your skin and are give better results faster. When it comes down to your skin, healthier is better. For great selection of organic products visit Nina Bella Organic Collection. Anyone who has used industrial bath products knows they often leave skin dry, flaky and itchy. This is caused by combined action of heavy industrial foaming agents, fragrance oils, industrial preservatives and industrial surfactants. Harsh industrial foaming agents such as SLS, SLES, ASL and ASEL, make nice bubbles but they also overstrip the skin of natural oils necessary to maintain healthy skin’ balance. Heavy fragrance oils enhance product scent but cause skin irritation, chapping and leave heavy artificial fragrance on skin. Industrial preservatives such as parabens, prolong product shelf life but can interfere with organ and reproductive functions. Industrial surfactants that wetting agents that help products spread over skin, are known eye, skin, nose, and throat irritants. In contrast, organic bath products use natural and organic foaming, scent, preservative and surfactant alternatives that are mild and skin and body friendly. Organic bath products use natural foaming agents sourced from plants. They are mild, low foaming, effectively clean skin and maintain skin’s balance and pH without risking your health. For scent organic bath products often use organic essential oils which are proven beneficial to skin care and which leave behind a natural, clean plant scent. 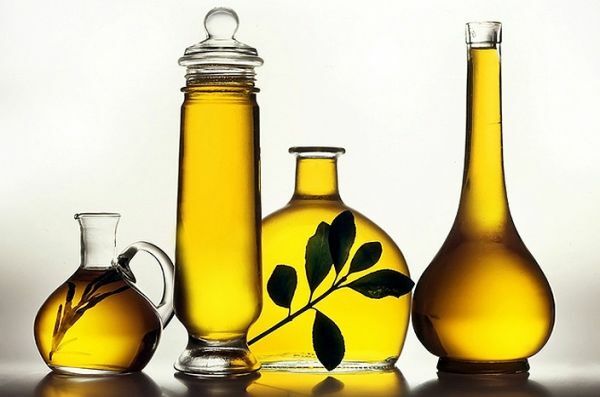 In terms of preservatives, organic bath products rely on combination of essential and carrier oils that have natural anti-fungal and anti-microbial properties, such are rosemary and grapefruit. In terms of surfactants, organic bath products use natural and wild-crafted alternatives derived from organic certified carrier oils and butters that are mild and non-irritating. The end result is safe, consumer ready product that will deliver peak care, minus the harmful side –effects. 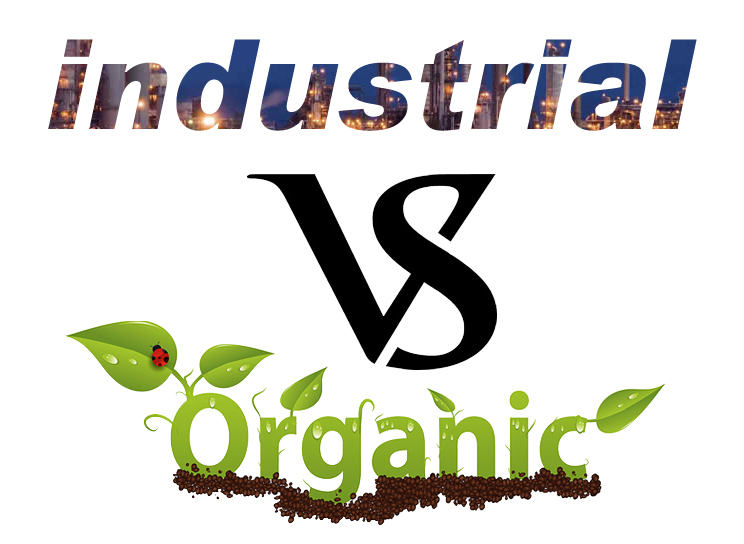 For consumer the best advice is – research the product, check ingredients and ask your manufacturer for assurance that what they are using is indeed organic and natural. For manufacturer, when creating a high end product you will need to invest in quality ingredients and research – the pay off is – a great, consumer safe product that you can display on your shelf with pride and confidence and that your consumer will enjoy using. Happy shopping from Nina Bella Collection, your local organic bath and beauty manufacturer. 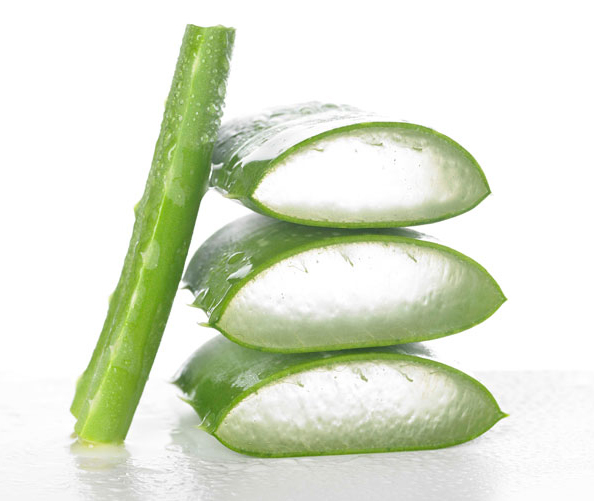 Aloe Vera is one of the oldest medicinal plants, going as far back as 3500 years ago in Egypt and Sumatra. It is curiously made of 96% water and 4% compounds that give it its renowned medical, anti-inflammatory, anti-fungal, healing and immune boosting properties. Due to unique compositions and high water content Aloe Vera absorbs into skin four times faster than water, which make this little plant great natural bath and beauty product ingredient and carrier medium. Used alone of combined with other ingredients Aloe Vera is known to increase collagen production, rejuvenate skin, combat pimples, heal eczema and slow down skin ageing process. Fairly easy to handle Aloe Vera can be used in variety of organic bath and beauty applications such as creams, shower gels, lip balms and yes even anti ageing products. Heat almond oil, lavender essential oil and glycerin until warm and mix well. Add Aloe Vera and mix well until fully blended. Let cool off then transfer into clean glass container. Use ready lip balm on chapped lips as needed. Store remaining mix into fridge for up to four weeks. For more great recipes, visit Nina Bella Collection weekly.